With Mother’s Day coming very close, here is a treat for you or your beloved moms — shopping on their special day! (hint!hint!) 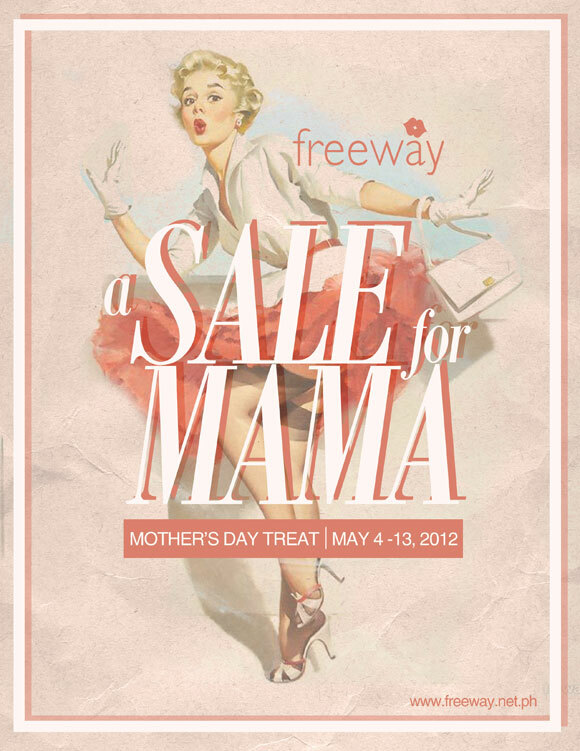 A few of my favorite local retail brands, Freeway, Ensembles and Solo are going to have a double week long special sale for us mothers. It is happening now until Mother’s Day, May 13, 2012.